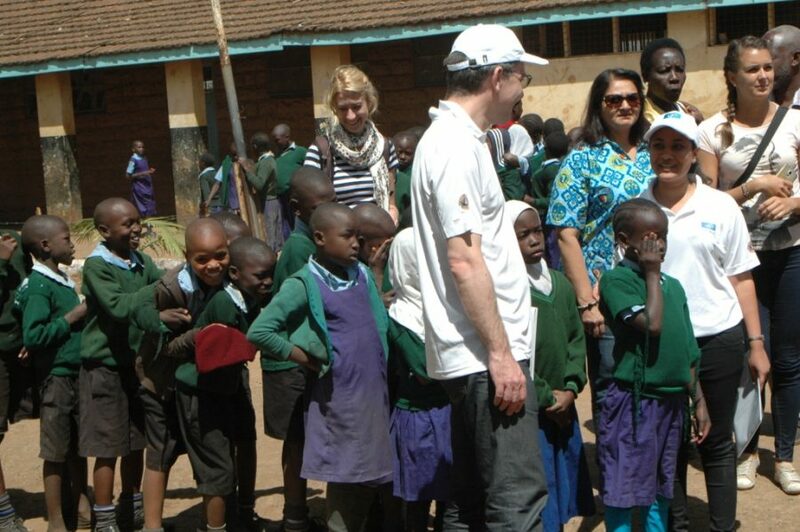 Last month Vision for Life, Essilor’s strategic giving fund, supported its first project in Kenya and agreed on a long-term partnership with the local Lions Club to bring good vision to children living in a nation where 8 million people cannot see clearly. Kenya is the fastest growing economy in Eastern Africa and the World Bank’s most recent Kenya Economic Update (KEU) projected a 6% growth in 2017. However the country still suffers from widespread inequality in the distribution of resources, with many people living in extreme poverty. Although the government is committed to making healthcare services more widely available, there is still a lack of access to basic medical services and treatments. When it comes to eye care services, 8 million of the 46 million inhabitants of Kenya are estimated to be living without the vision correction they need. Rural areas in particular suffer from an extremely low number of vision care providers, with most of the optical shops currently based in the large cities. This is particularly problematic when you consider that 75% of the Kenyan population still live in rural and semi-rural regions. As a consequence, vision care is perceived by most Kenyans as a highly specialized and niche service. 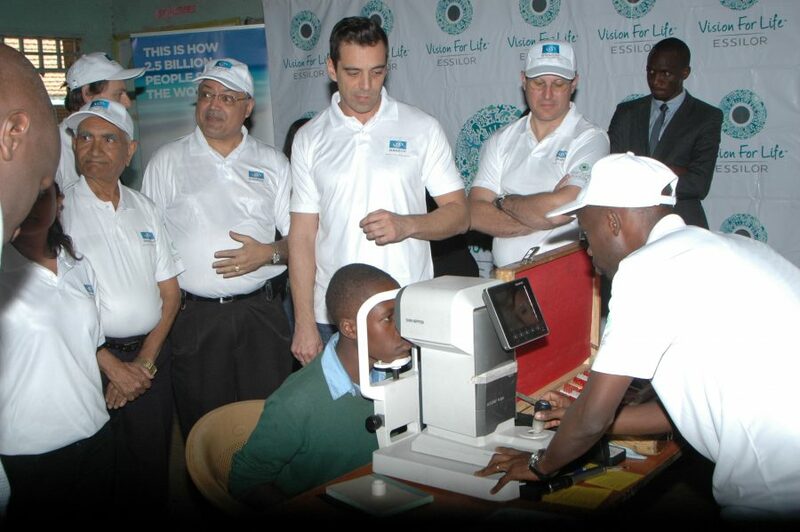 Essilor East Africa is actively seeking to bring a positive change to the vision care situation in Kenya with the support of the strategic giving fund Vision For Life, created by Essilor. In January a new partnership with the local Lions Club was launched that aims to bring good vision to children who live in poverty. To inaugurate this program 200 primary school children living in a poor neighborhood of Nairobi were screened for vision problems. Almost a quarter of them received a free pair of eyeglasses on the spot. The additional 1,700 children in the school will have their eyes tested in screening events later this year. Essilor representatives underlined that this will not be a one-time initiative, but a long-term program to empower local communities through good vision. 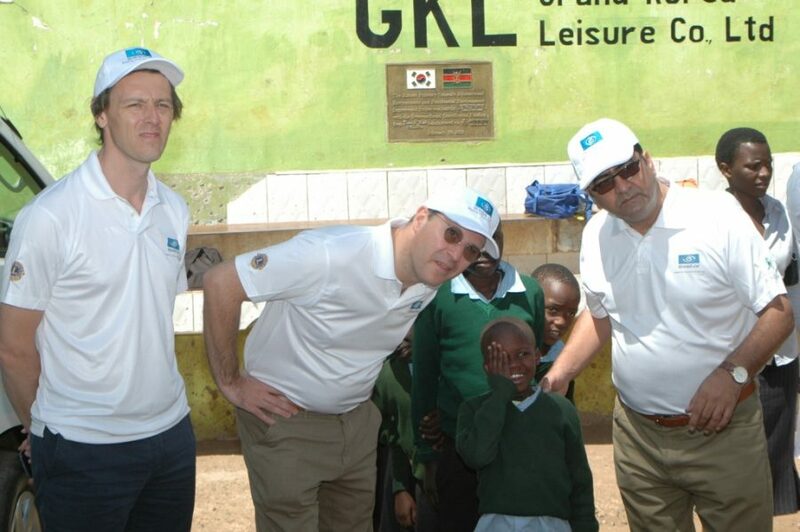 I think this partnership between Lions, Essilor, the people of Kibra and our school will make a difference. Kenya is widely considered to be the country with the most potential to succeed in Africa thanks to its growing youth population, a dynamic private sector, a new constitution, and its pivotal role in East Africa. Addressing the challenge of access to vision care would help contribute to the country’s development by offering the children of Kenya the best chance possible to succeed both at school and in life. At Essilor we share this ambition with the global program Our Children’s Vision that Vision For Life co-founded with the Brien Holden Vision Institute in 2016. This unique coalition of over 50 partners has set the ambitious goal to give 50 million children in the world access to eye health services by 2020.